SPECIAL PRICE: USD 53,704 Now USD 51,000 Net Only! As The Edge is Bali For Two's preferred venue, enjoy extra discount when booking this package through us! While the published rate is USD 53,703 net or IDR 725,000,000 net, we're more than happy to offer the same package at USD 51,000 net only. With breathtaking views of the Indian Ocean at the pinnacle of the Uluwatu clifftops, The edge has a justly deserved reputation for hosting some of the most memorable & opulent weddings in Bali. 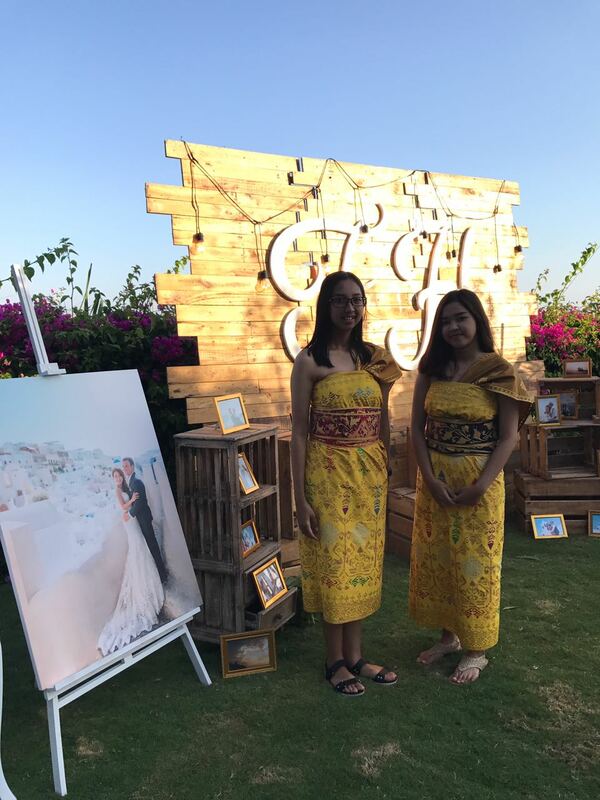 A favourite choice of celebrities and high-flyers from around Asia, the selection of stunning cliff-front venues provide exceptional locations for any celebration of up to 250 guests. The kitchen, led by Executive Chef Nyoman Suasa, formerly Sous Chef at the world renowned Beverly Wilshire Hotel on Rodeo Drive, Los Angeles, will provide your guests with a culinary experience to remember. The outstanding bar and service team is led by Nyoman Suwinda Yasa, who has enjoyed an impressive career with five-star establishments including kudeta, and most recently Metis Restaurant, as Beverage Manager & Sommelier. Suwinda’ s outstanding knowledge of fine wines was recognized with his award as Bali’s Best Sommelier in 2016. Notes: Available for weekday weddings only.